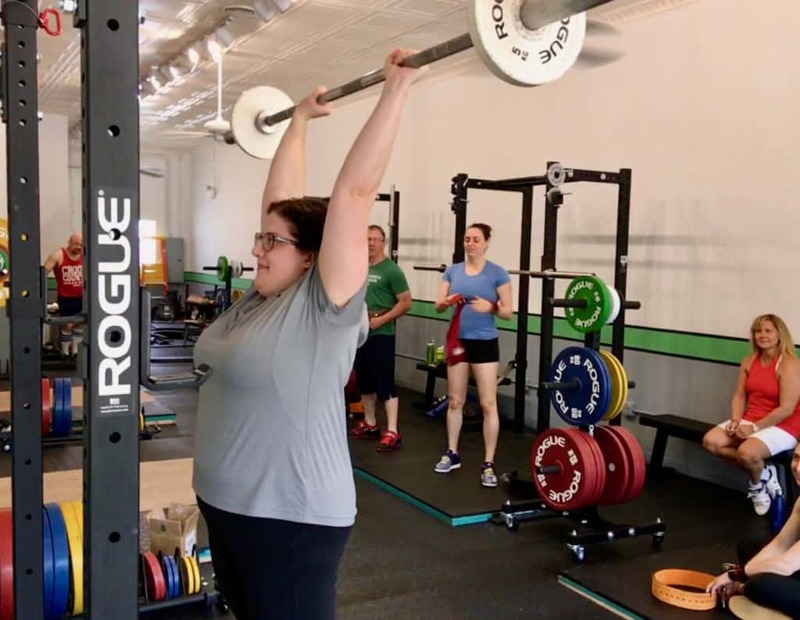 The CS&C Barbell Club is for men and women of all ages. 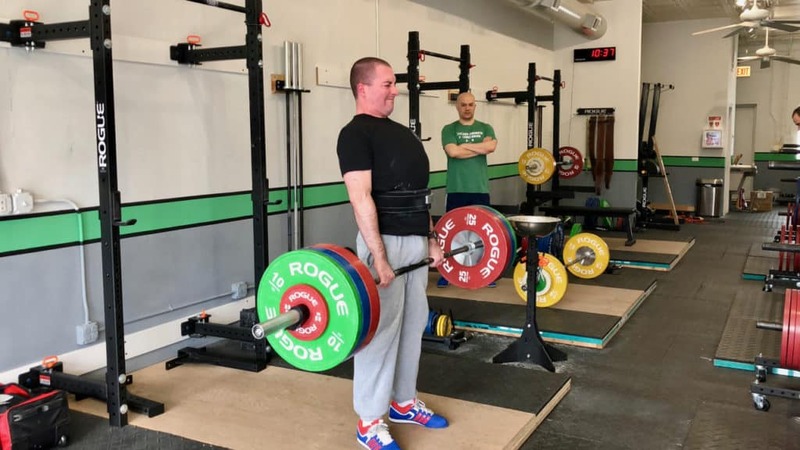 Open to clients who have completed our on-boarding sessions, your membership includes completely personalized programming, attentive expert coaching, and the support of our awesome community of lifters and coaches. 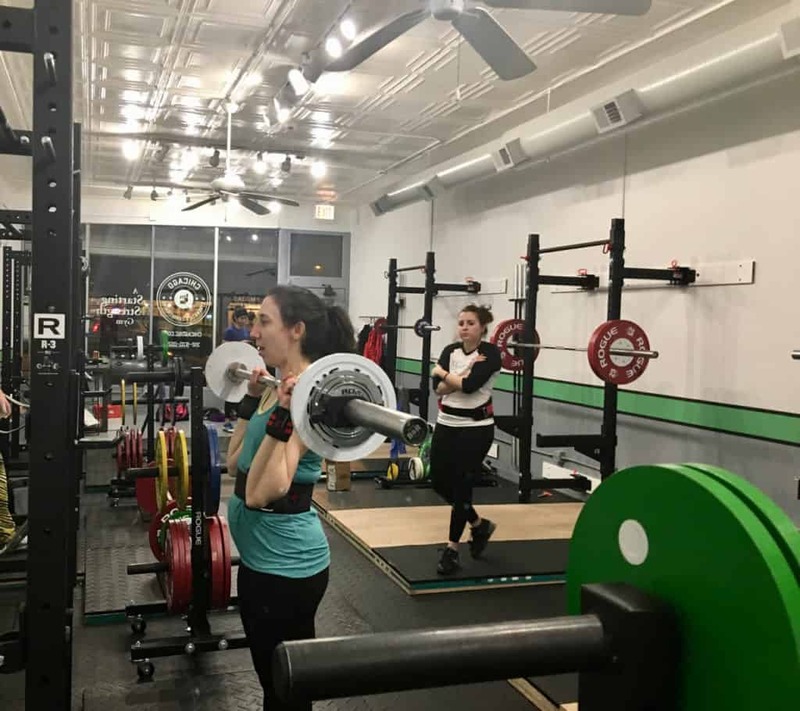 The Women’s Barbell Club meets Tuesday & Friday from 9:30 AM to 11:00 AM. Lift with the camraderie and support of fellow women while following a completely personalized strength training program to meet your goals. As the only Starting Strength Gym in Chicago we book clients from as far away as Joliet, Champaign, and even Madison, Wisconsin. If the logistics of training with us weekly just isn’t an option for you, then start here. We have a variety of options for ad-hoc and recurring personal training sessions.